Nokia Belle is Officially out for majority of Symbian^3 devices on 7th February 2012. Nokia 500 is yet to get the Nokia Belle update as declared by Nokia. Are Nokia 500 users eager to get this update ? Obviously yes !!! Nokia Belle update improves the overall experience of the Symbian platform with much more advanced QT integration,full widgetized support,new nokia belle browser and much more. Ever wondered why the Nokia Belle update for Nokia 500 is getting delayed ? Nokia 500 with Nokia Belle only supports 4 homescreens. Nokia 500 does not support NFC. FM transmitter and widget are not supported in Nokia 500. 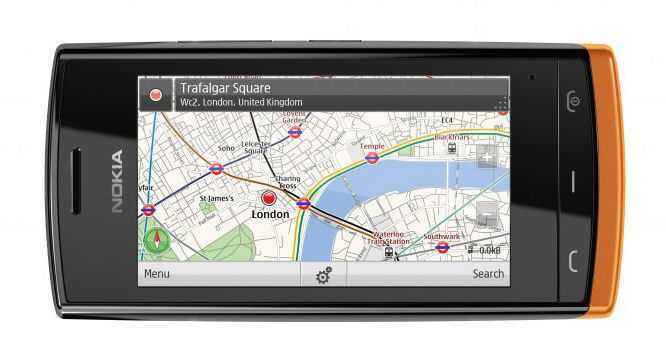 Nokia 500 includes Nokia Maps 3.06 instead of 3.08. Additionally, Nokia 500 will get Angry Birds with the Nokia Belle update. Nokia Developers and Team are working hard with operators to get the update tested and approved, and will start delivering Nokia Belle to Nokia 500 as soon as possible. Some sources claim that it is expected to release on 15th February 2012. We are not sure on this claim and so its better that Nokia 500 users keep checking for the updates. We will update the news as soon as we get the genuine tip on the release date. So, keep checking our blog and subscribe to our blog to be updated on this news.